Thank you for voting, sharing, and putting up with our pleas for help to win the Huffington Post Millennial Impact Challenge last week. 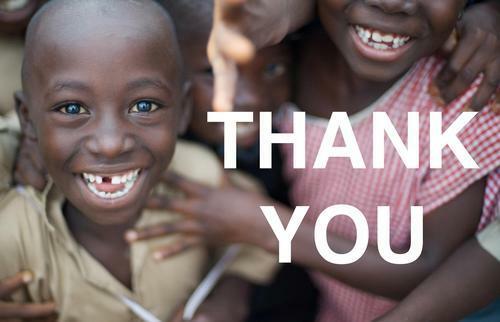 Because of you, Watsi won the Huffington Post Challenge and will be awarded $10,000 to grow our organization. We heard reports of students emailing entire university listservs, professionals making personal appeals to coworkers, and teachers making announcements in classrooms asking people to vote for Watsi. You are truly amazing. Thank you for being the best group of people we could ever dream of having on our side. In the words of an online commenter, “Watsi is like an avalanche. The ground is rumbling, and while you’re not sure exactly what’s going to happen, you’re sure it’ll be huge and exciting." Huge and exciting things are on the way, and we’re so humbled and happy that you are a part of it.